(MISSISSAUGA) — Subaru Canada Inc. (SCI) set another monthly sales record in October as it remains on track to set its best-ever annual sales. The all-new 2018 Crosstrek led the way once again as the best-selling Subaru model, helping push overall sales for the month to 4,951 units — an all-time high for October. Sales for the month were up 2.6 per cent compared to October 2016. With year-to-date sales of 45,927 units, a year-over-year increase of 9.2 per cent, the automaker is in prime position to overtake 2016’s annual sales record of 50,190 units. 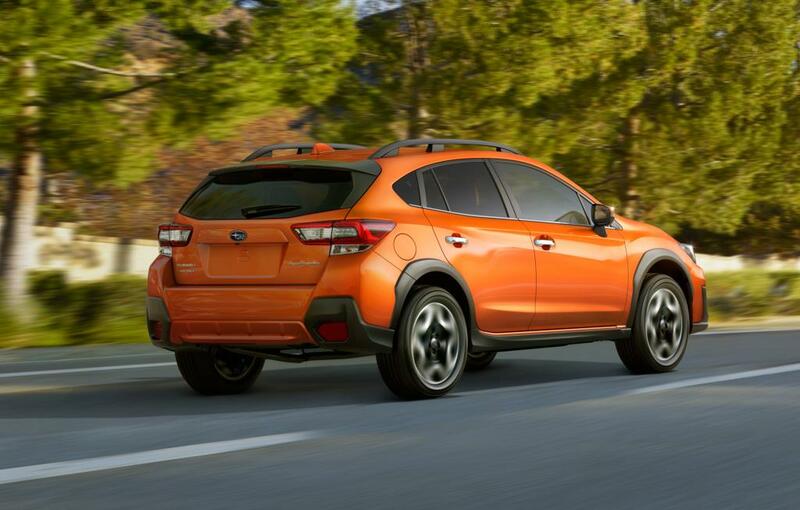 With 1,304 units sold in November, Crosstrek saw a 59.8 per cent increase over the same month last year. Not to be outdone, Impreza and WRX STI also set records for the month of November. Impreza sales for the month hit 783, a 51.5 per cent gain over November 2016. The WRX STI achieved sales of 338 units, an increase of 14.2 per cent compared to the same month last year. Subaru sales were strong across Canada, with a record-breaking November in the Ontario, Quebec and Western regions. Gains were strongest in the Western and Quebec regions, with improvements of 18.2 and 10.4 per cent, respectively, compared to the same month last year. Sales in Ontario were up 2.8 per cent compared to November 2016.